• £10,000 could fund a classroom ensuring a strong educational foundation to be built for 35 young people. • £100, 000 could fund the Child and Youth Development programme including educational support, sport, music, art, emotional support and food amongst others for an entire year for 500 young people. 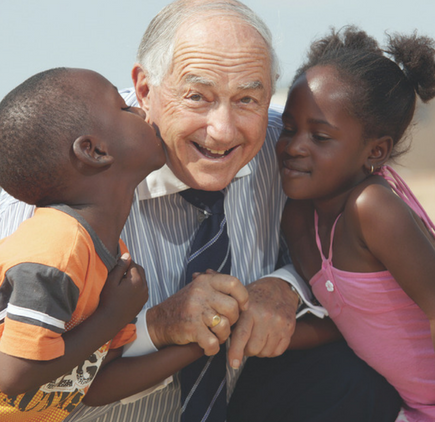 To find out more about how you can leave a gift to Afrika Tikkun, the implications it could have on your inheritance tax bill and the impact it will have on young people in South Africa please click here and we will be in touch.